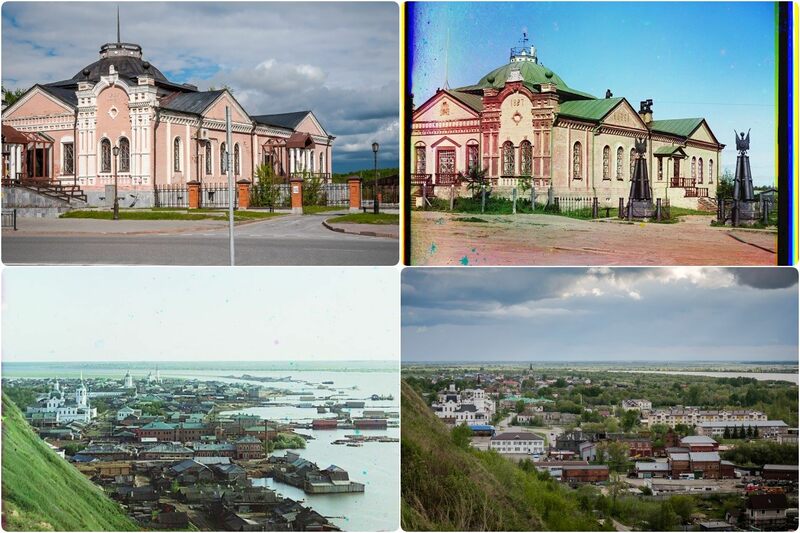 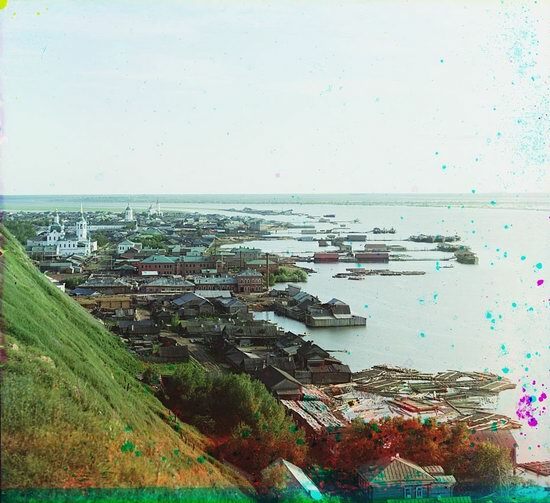 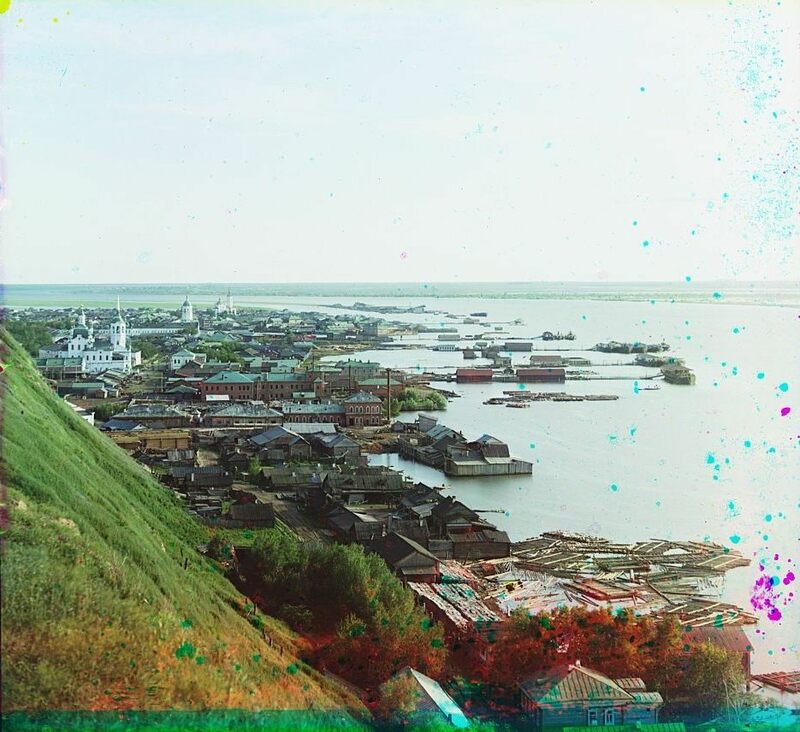 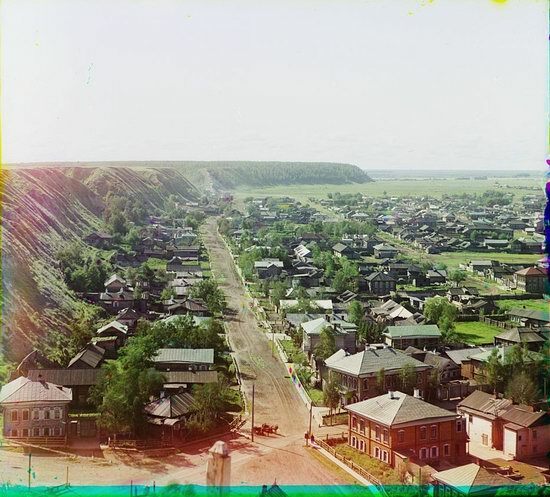 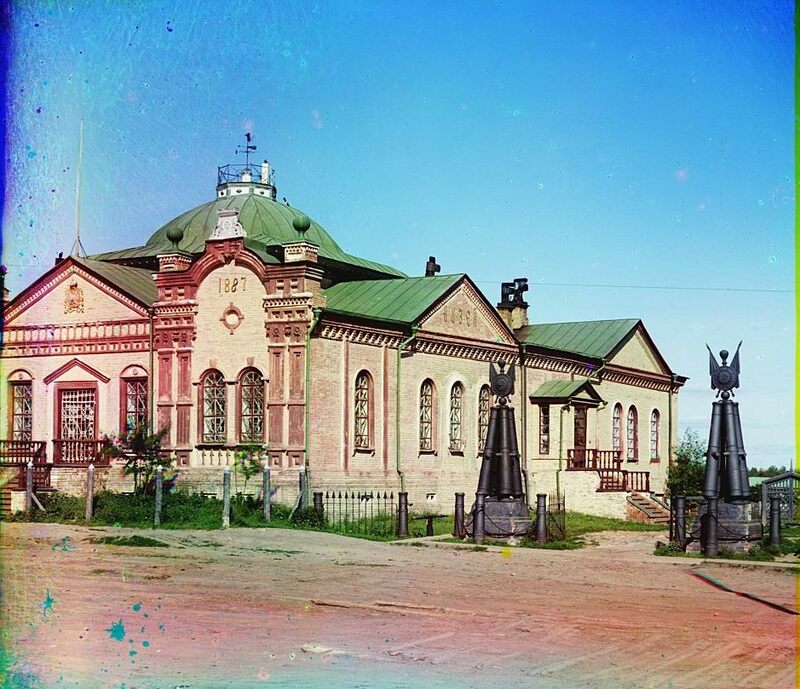 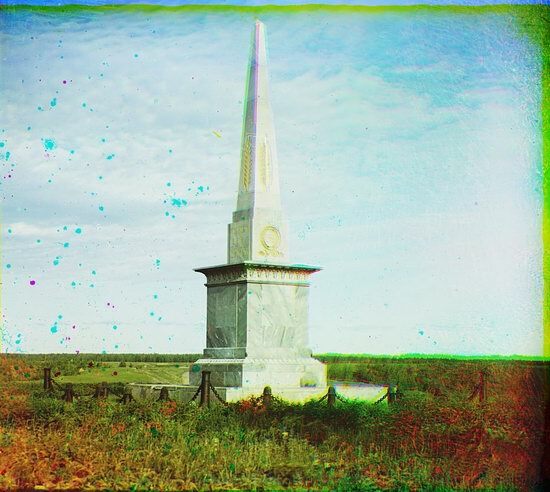 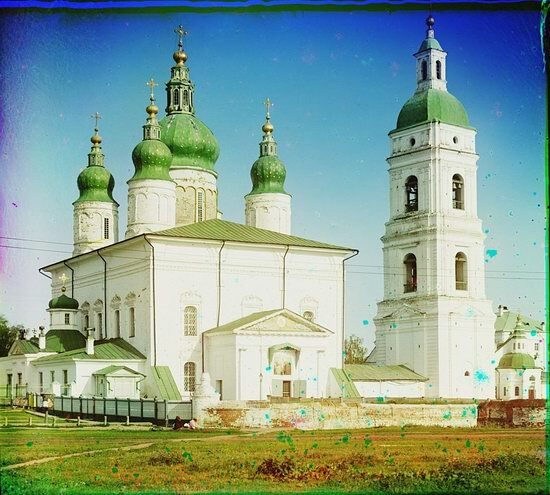 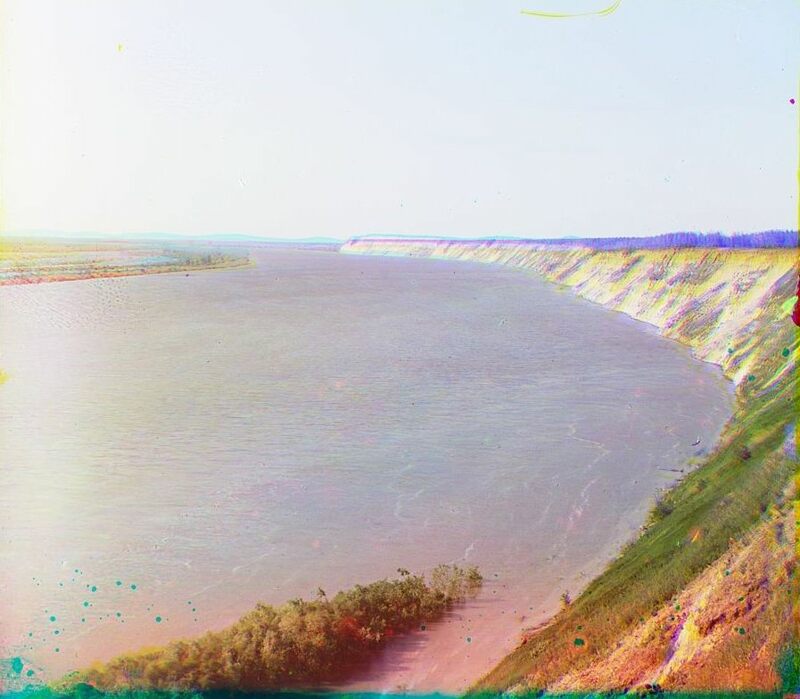 In 1912, Sergey Prokudin-Gorsky, the pioneer of color photography in the Russian Empire, visited Tobolsk and took some photos. Let’s see what has changed and what has remained the same. 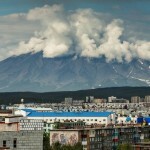 Photos by: Vadim Razumov. 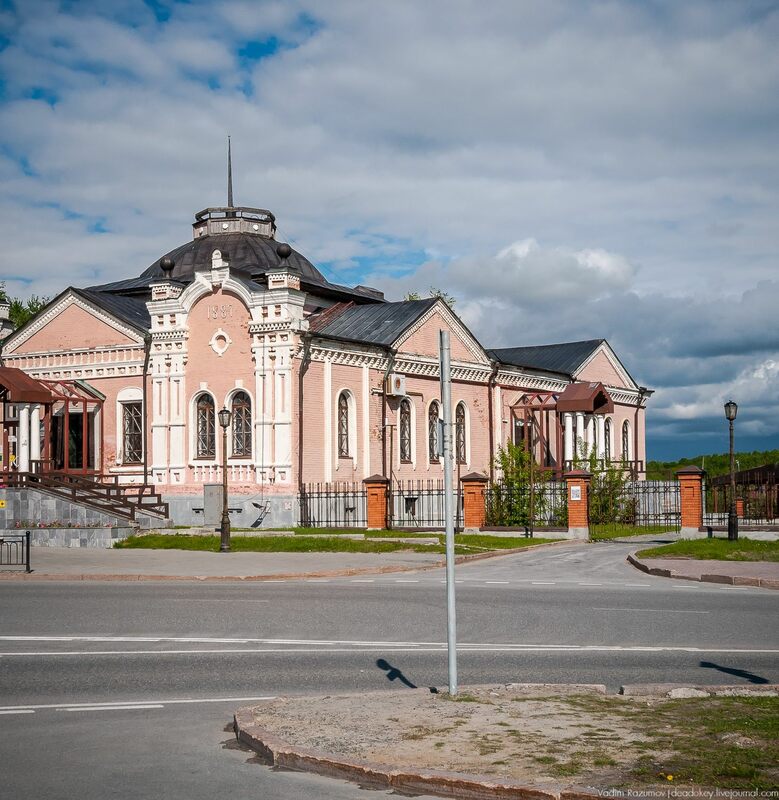 Provincial Museum. 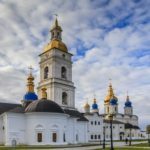 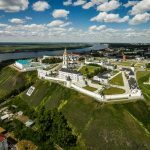 The only museum of Western Siberia, which was under the personal protection of Emperor Nicholas II and was the scientific and cultural center of Siberia. 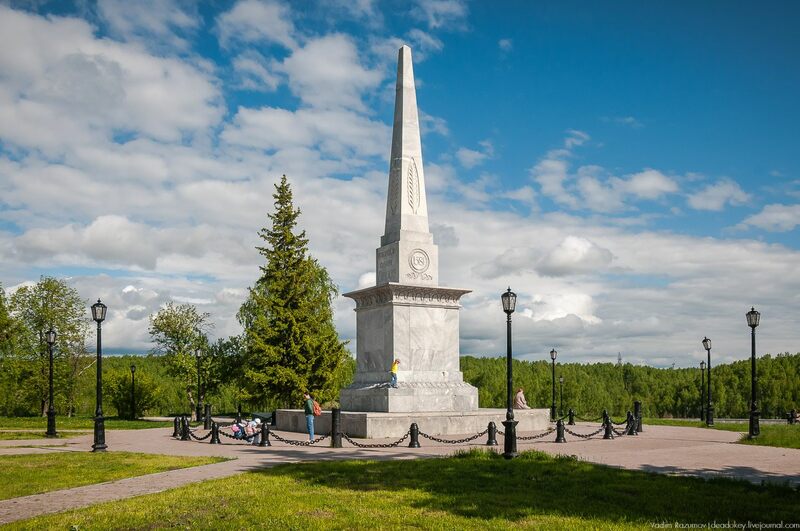 Near the museum you can find the monument to Ermak – “the Conqueror of Siberia”. 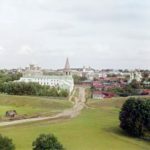 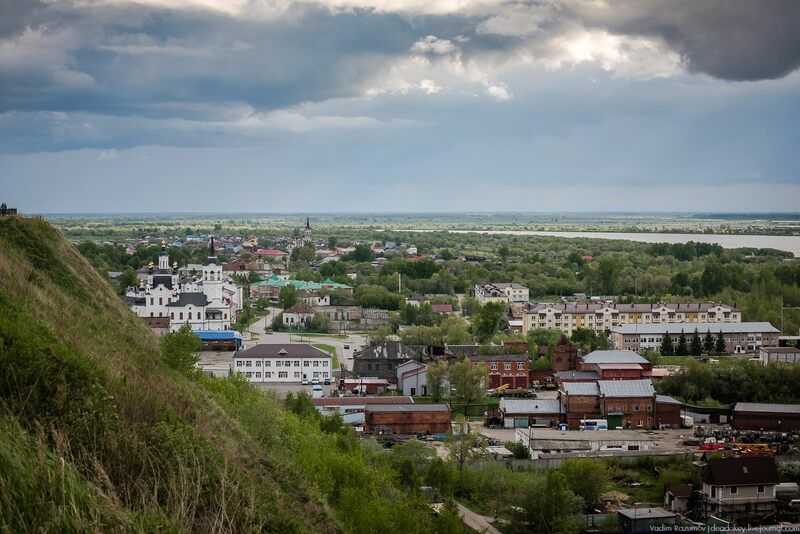 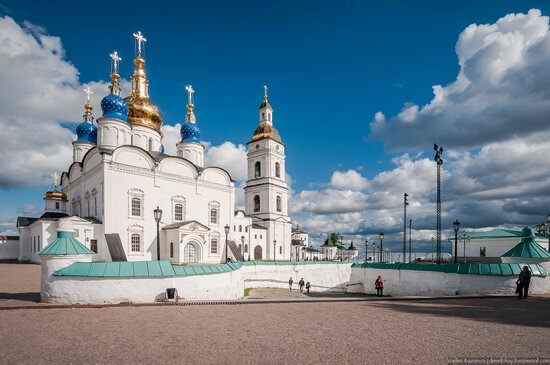 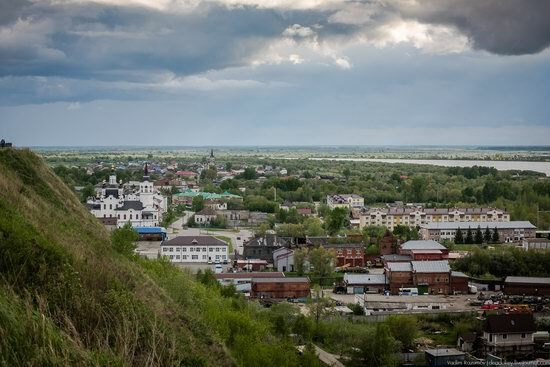 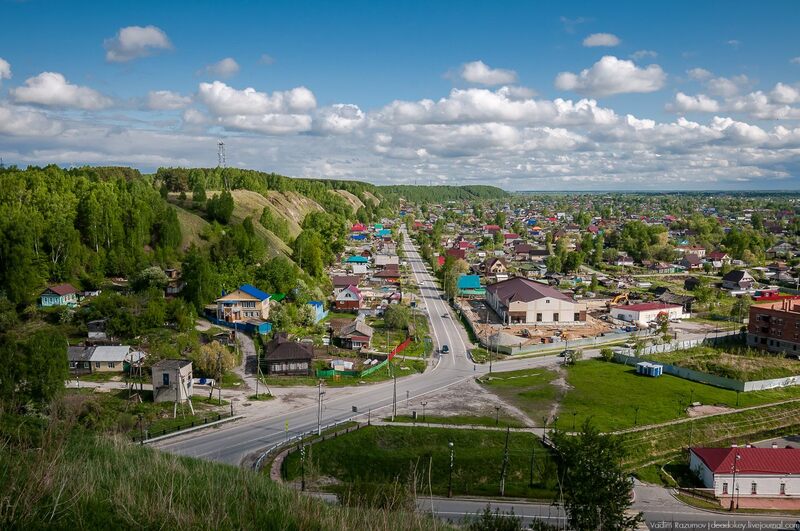 View of Tobolsk from the Assumption Cathedral, the north-west side. 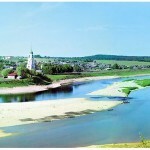 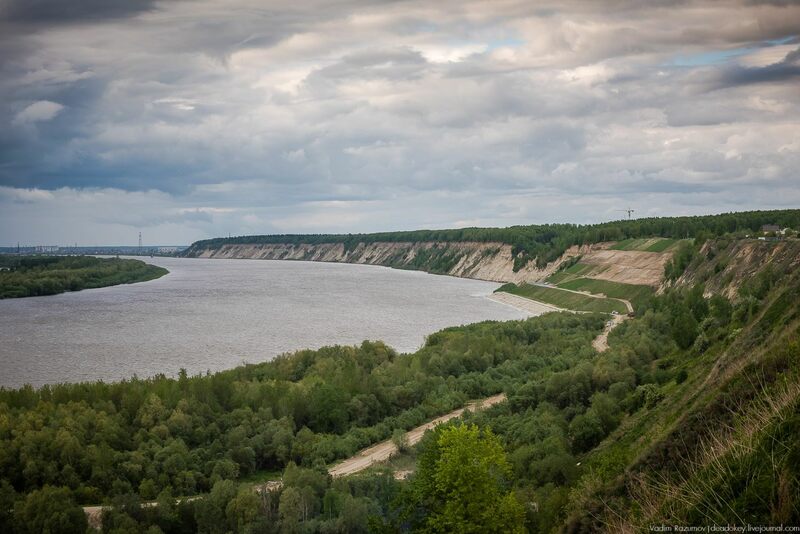 The right bank of the Irtysh River.